Secure all your important health information in one place, with a network of caregivers at your disposal. Get in shape and get healthy by connecting with UMEDEX’s approved medical devices to monitor your vitals. Connect to one or more of the UMEDEX approved devices** listed below and start receiving data automatically. Review vitals in tabular and graphical format – Height, Weight, Blood Pressure, Pulse Rate, Oxygen Saturation, Blood Glucose, Temperature, Heart Rhythm, Feelings, Water intake, Body Pain. Capture and share photos, videos and documents. Customize your photos and documents with one or more image editing tools, color filters and image merging tools. Share individual pictures and photo albums with your family and friends. Organize important documents and share it securely with others. 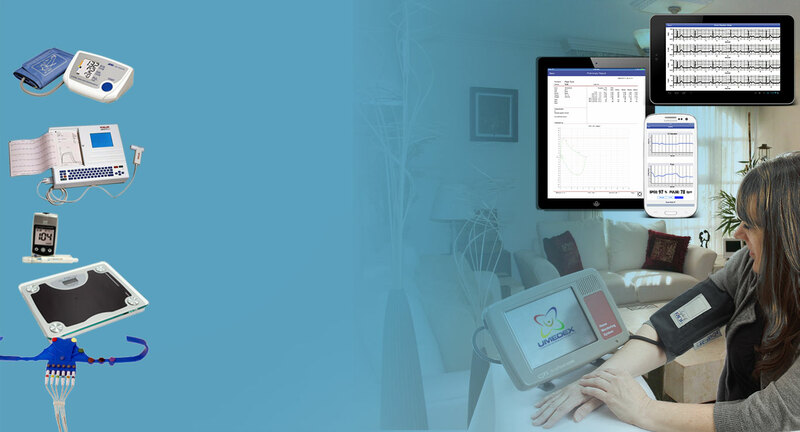 Manage health reports received from your caregivers and UMEDEX approved diagnostic service providers and devices.